Ok guys, calm yourselves. I am about to share pretty much all of my top secrets with you. 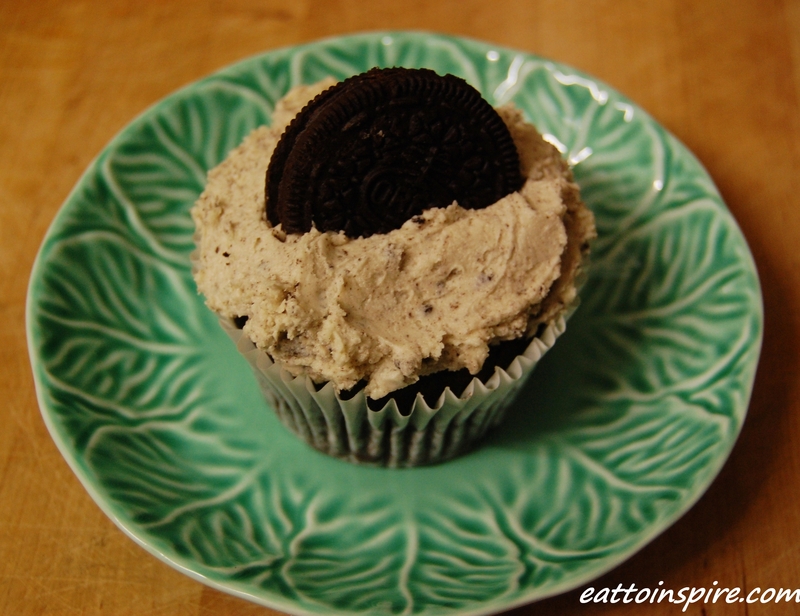 I know a few people have been wondering how the hell I make such awesome, moist vegan cupcakes. Many minds have been blown when I tell people my cakes contain no animal yuck. People think I am a liar liar pants on fire. Some folk think my cakes are created by witchcraft 😉 Tonight, for you, my lovely very special friend. 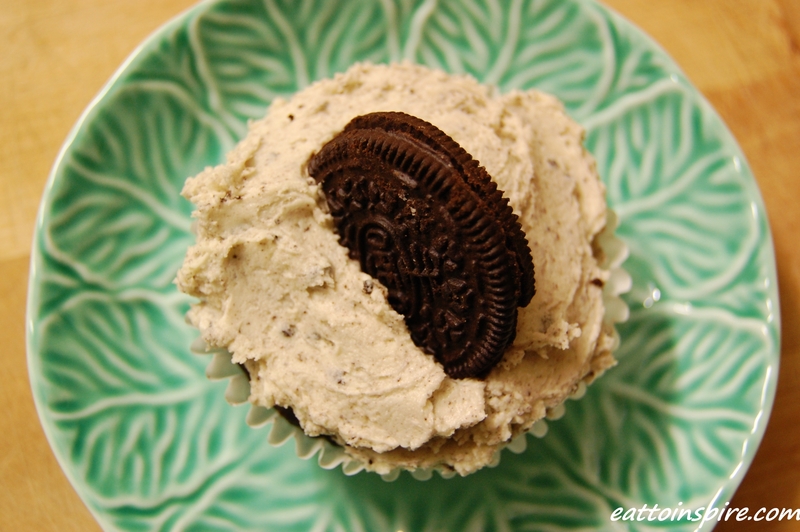 I present to you my vegan cupcake recipe. You shall also need a hot oven. I believe the standard temperature is 180C. Our oven lacks modern conveniences such as temperature control.. We turn it on, light it up and guess the temperature depending on how big the flame is / how hot it is when you put your hand in. 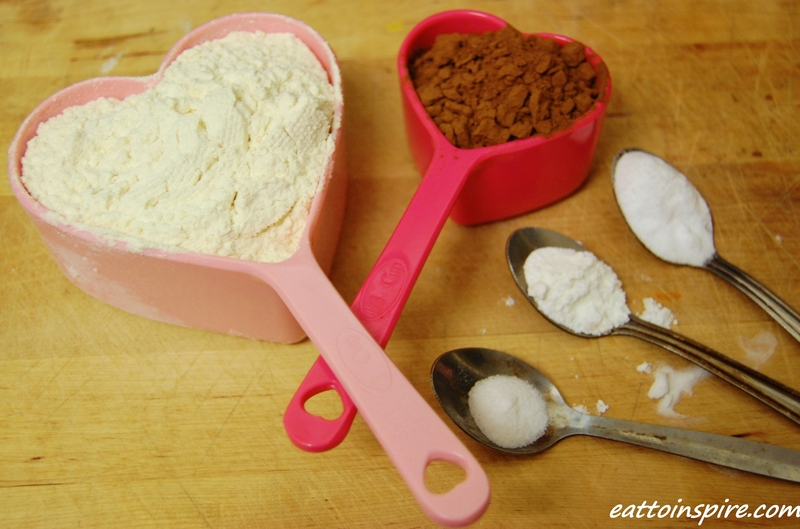 To begin first measure out all of your dry ingredients except the sugar. 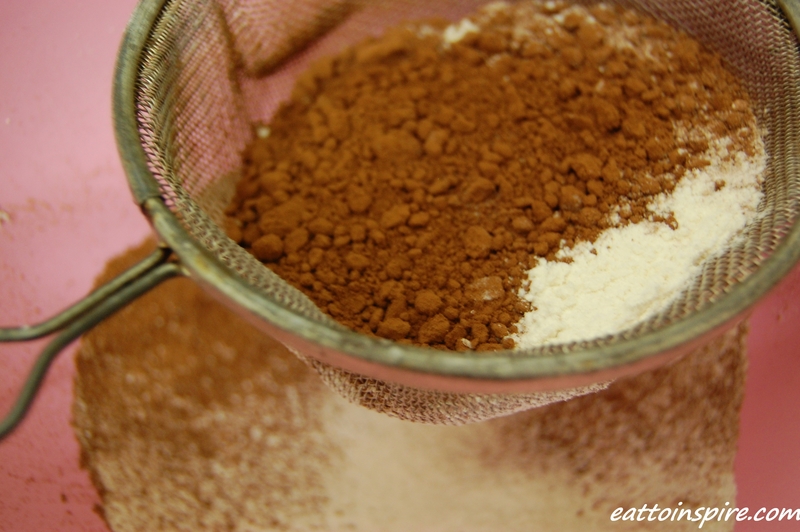 Sieve these into one of your bowls to combine. 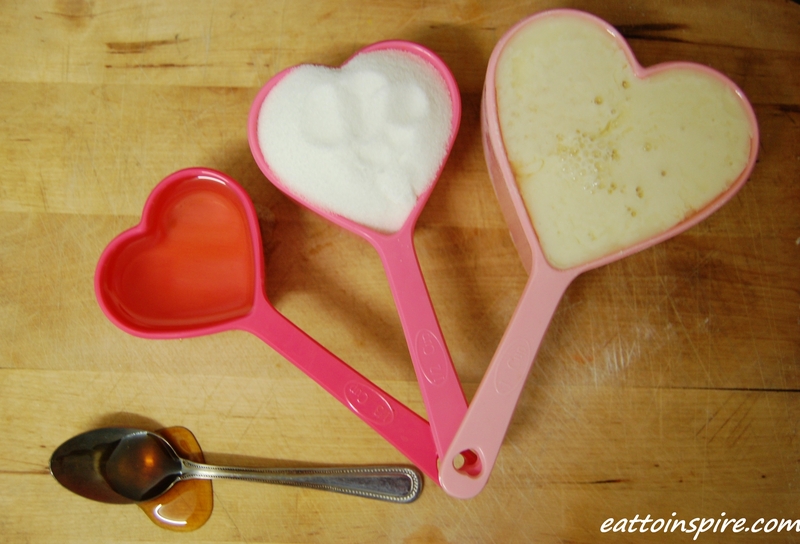 Then measure out all of your wet ingredients and the sugar. You will need to combine the vinegar and soy milk and wait until it gets all good and curdled for a minute or so. 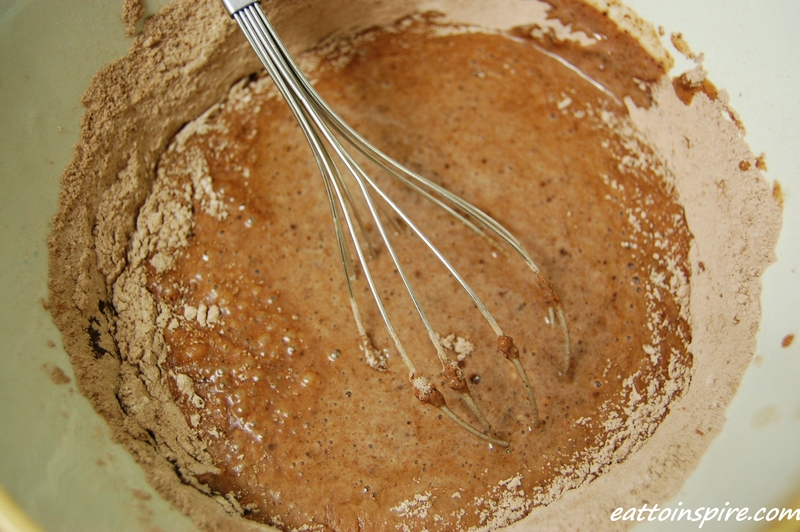 Then whisk all of the wet ingredients together in the second bowl to combine. With a little help from your kitty kitchen helper remove your cutiecakes from the oven and allow to cool… Meanwhile, you can prepare your ‘butter’ cream frosting. I make mine up each time so I have not put measurements however when I am paying more attention I shall update this post with the correct quantities required. Beat together vegan margerine (I use the brand Pure), vanilla, icing sugar and soy milk until fluffy and smooth. Then crumble some oreos and add this into the mix. Spread generously over the top of your cakes and top with half an oreo. Voilà! Bon appétit mon amie! Vegan baking is super simple, quick, cheap and easy. These cakes are sure to put a smile on a friend’s face. 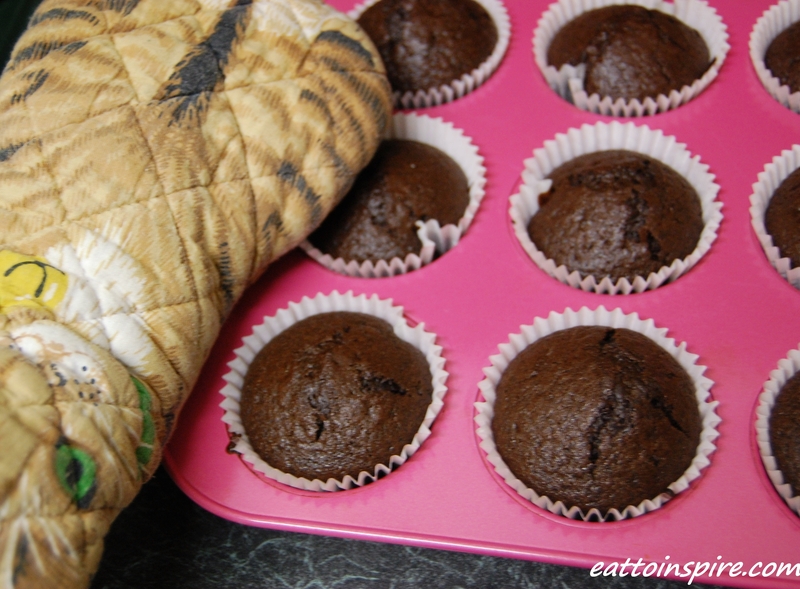 How do you like to get your vegan bake on? What is your favourite flavour cake? I am one sleepy blogger, it is 11:51pm here and this post is finished in the nick of time! Sweet dreams beautiful creatures. Your measuring cups are adorable and your cupcakes look divine! Your pictures are so beautiful! And I’m so the same when it comes to making buttercream for my cakes. People ask the recipe and I have no idea because I just bung stuff in until it’s right…which doesn’t help them out 😛 Never thought of putting cookies in my icing though, that’s a great Idea!